Council is opposed to the Henry Street Aldi. 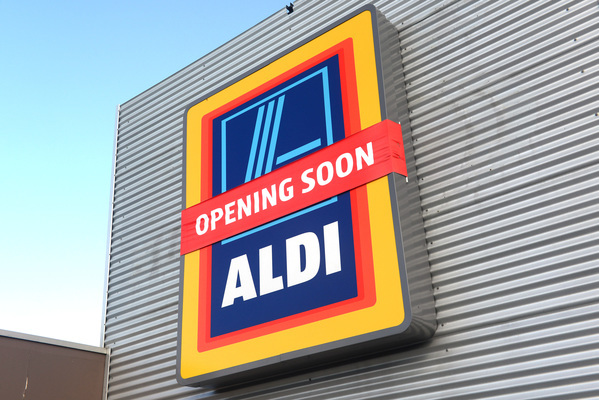 Aldi will take Cardinia Shire to the state’s planning umpire over a “failure” by the council to determine a planning application within the 60 day statutory timeframe. Since the German retail powerhouse lodged proceedings with the Victorian Civil Administrative Tribunal (VCAT), councillors have affirmed that they will oppose the proposed Henry Street supermarket. Despite receiving only two objections, the council is adamant that the application is “inconsistent” with Pakenham’s Precinct Structure Plan and neighbourhood character. The $4 million store, encompassing 77-79 and 81 Henry Street, will be put on hold while the proceedings take place. Council’s planning officers identified six issues with the proposed supermarket. “It does not achieve a building design outcome that contributes positively to the local context and enhances the public realm,” a report prepared for councillors read. In justifying the new store, a spokeswoman for Aldi said it would have wider benefits for shoppers across Pakenham. “Since opening in Pakenham, we’ve seen strong demand in the local community for an alternative place to shop,” she said. The council also cited concerns that the supermarket’s loading bay was too close to properties on Henry Street and would result in an “unreasonable impact” on amenity due to the noise of heavy vehicles. The full VCAT hearing will take place on 3 April, 2019.